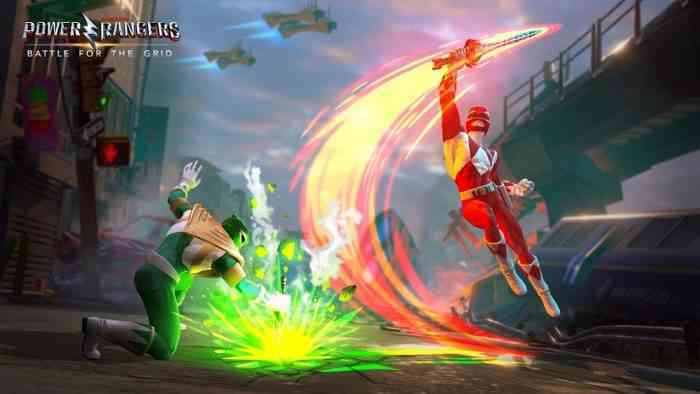 nWay, the developer and publisher behind the hit mobile fighter Power Rangers: Legacy Wars, has announced Power Rangers: Battle for the Grid for PS4, Xbox One, Nintendo Switch, and PC. Check out the announcement teaser below. 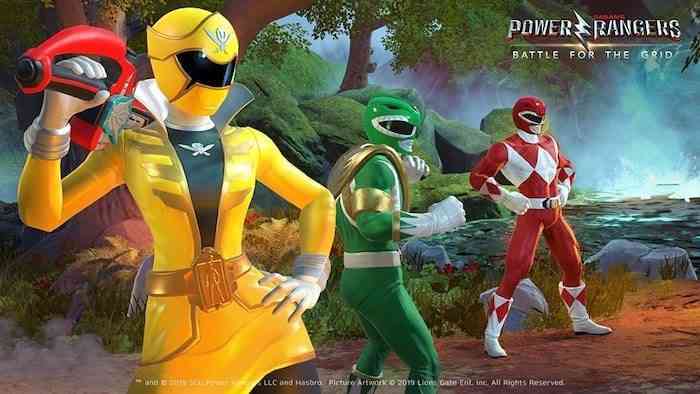 Due out in April on consoles and later in the year on PC, Power Rangers: Battle for the Grid is being billed as “an easy to learn but hard to master fighting game that delivers a modern take on the Power Rangers franchise.” It pits new and classic Rangers and villains from across the series’ 25-year history against each other in team battles. It promises to have a “streamlined combat system” that will benefit newcomers while also offering the depth that more experienced players crave. Power Rangers: Battle for the Grid will support cross-play on Xbox One, Switch, and PC — no word on PS4 — which means players can compete against each other in realtime regardless of what platform they play on. In addition to cross-play, mission progress that players have worked to achieve will also transfer to other platforms meaning you can start on one platform and seamlessly transition to another without fear of losing progress. This is being called cross-progression, at least according to the press release. The game is being released as a digital download for only $19.99. Pre-orders are now open at www.battleforthegrid.com with PS4 pre-orders beginning shortly. Doing so will net you the Green Ranger V2 character skin and a digital art book as a bonus. There is also a $39.99 Digital Collector’s Edition which contains the base game, a Season One Pass (which will include three new characters, their Arcade story, and a new warrior skin), and exclusive Lord Drakkon Evo II and Mighty Morphin Power Rangers Pink Ranger character skins. More details on the game will be revealed in the coming weeks. In the meantime, why not tell us what you think about this announcement by leaving a comment down below.